KAMP wouldn't be what it is without the DJs that put their hearts and souls into making the radio station a vibrant, warm place where students can feel comfortable expressing themselves. DJs are the lifeblood of KAMP and their passion for music is unmatched; to celebrate this, a few of our DJs look back at 2015 and share their favorite songs and albums. Enjoy!!! The beauty of music is that no one person experiences it the same as someone else, making every listen new and exciting. As people whose lives revolve around consuming and interacting with music, each staff member at KAMP has a different perspective of the music and moments of 2015. This uniqueness is reflected in the variety of lists below, we hope you enjoy! The first general meeting is Wednesday, September 2 at 5pm in Saguaro Hall, Room 101. Shows start on Monday, August 31. First in-person meeting is Wednesday, the 21st of January. 5pm in Saguaro Hall room 101. Shows start Wednesday, the 21st of January. TOP 10 OF 2014: PUPPIES! 10. 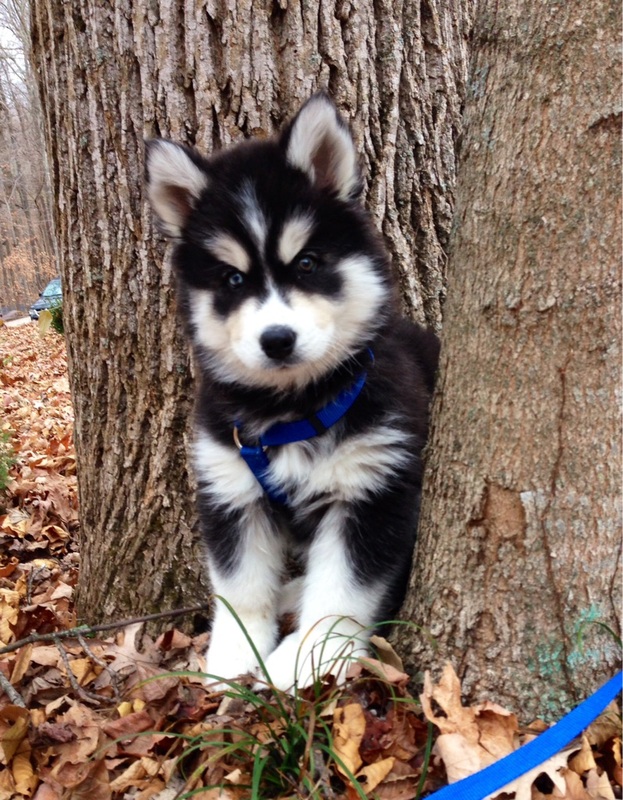 We have this cute puppy that appears to be on his first walk through the forest!